TME is proud to inform that we have supplemented our offer of heating elements withDBK products. The Nimbus series includes radiator heaters equipped with PTC protection characterized with conventional heating of circuits. They are devoid of any movable elements and radiator’s design manner facilitates heat spreading. 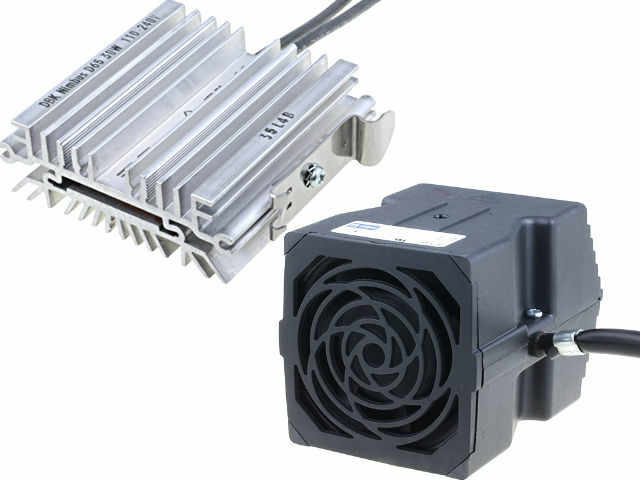 The Cirrus series includes blower heaters which are additionally equipped with a fan whose task is to distribute necessary heat within the whole heated circuit.